Logistics, Supply Chain, Shipping and Receiving. Warehouse associates ensure that our product reaches its destination in a safe and timely manner. 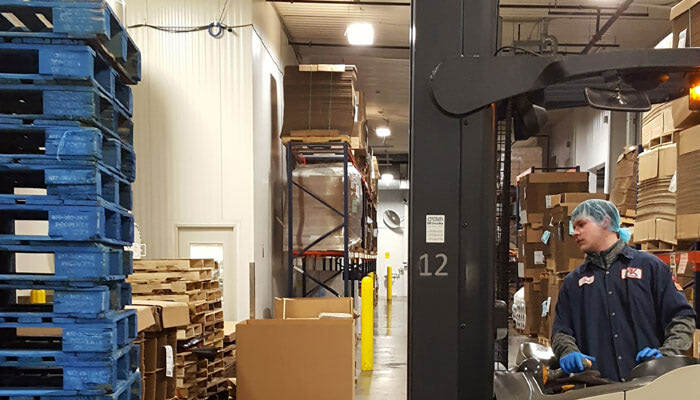 Our Shipping &Receiving Department plays a critical role in our Food Safety and Food Defense program, as they are insuring only Safe Quality Food is being received and shipped. includes differentials for 2nd and 3rd shift.